OnePlus 6T Thunder Purple is now official! 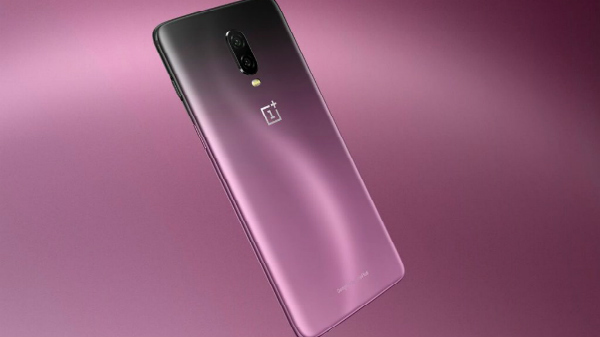 Recently, the Thunder Purple color variant of the OnePlus 6T went official in China. Earlier today, the smartphone was teased hinting that it could be coming soon to India. Now, it has been announced that this color variant will go on sale in the country starting from November 16. The special edition variant comes with a gradient back with shades from black to purple under the frosted glass at its rear. The device features an S curve racing across its rear highlighting the colors. The company touts that they have paid great attention to detail in order to render a perfect look with focus on how the light reacts to the glass. On the whole, the OnePlus 6T Thunder Purple is a stunning blend of both power and beauty. 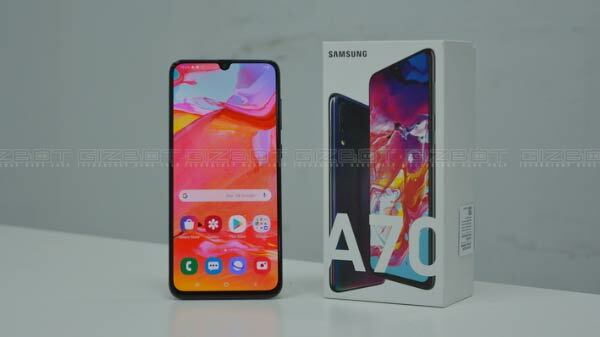 Except for the color difference, this variant has similar specifications and features as the other variants of the OnePlus 6T. 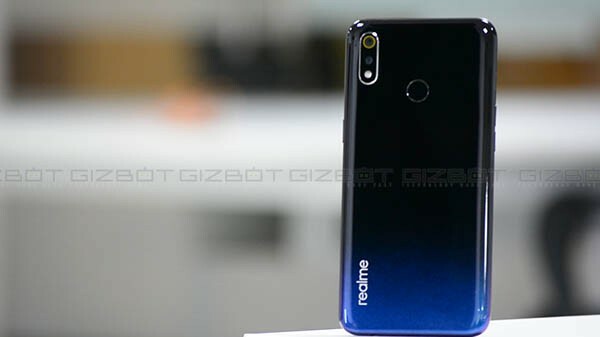 While the base variant of the smartphone comes with 6GB RAM and 128GB storage space and is priced at Rs. 37,999, this one is available in the mid-variant with 8GB RAM and 128GB storage space. Like the Midnight Black and Mirror Black color options, this one is also priced at Rs. 41,999. The sale debuts on November 16 via Amazon India, OnePlus online store, Croma outlets, Reliance Digital stores and OnePlus offline stores. This special edition variant of the smartphone is bundled with additional benefits. It comes with Rs. 1,500 cashback on using HDFC Bank debit and credit cards. Also, there is an instant cashback of Rs. 5,400 from Reliance Jio on recharging for Rs. 299 in the form of vouchers. Also, the buyers will get 3GB of 4G data per day along with unlimited voice calls, Jio apps access and SMS. This will total to 3TB of 4G data for a period of 36 recharges. Amazon India and OnePlus offline stores offer 3 months of no cost EMI on this variant of the 6T. And, buyers choosing Amazon will get discounts up to Rs. 500 on signing in to Amazon Kindle on the device. Finally, there is free damage protection for a year from Kotak Servify.